In Richmond County in Virginia there stood Mount Airy, a plantation house built for Colonel John Tayloe II. And it was in this very mansion, that stood on the waterfront of the Rappahannock River, that a boy by the name of John Tayloe III was born. 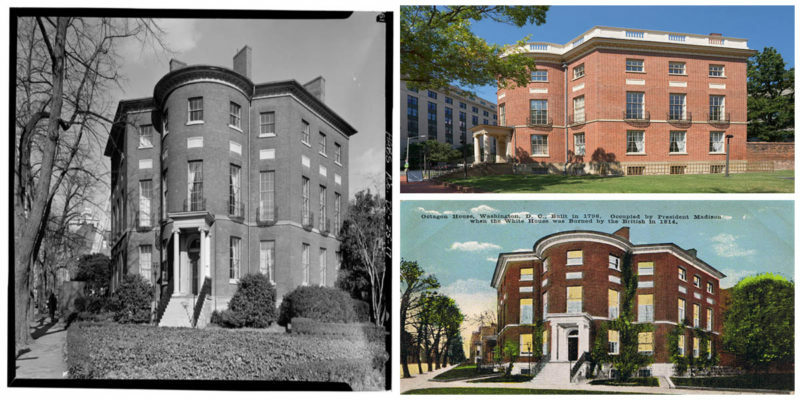 A boy who would grow old enough to own a house that with time will become one of the most haunted places in the neighborhood of Foggy Bottom–and in all of Washington D.C. for that matter. John Tayloe III came into this world on September 2, 1770, as one of the nine children of John Tayloe II and Rebecca Plater Tayloe. Growing up in an aristocratic family, John learned what it meant to be a patriot from one of the richest gents in colonial Virginia: his father. And being part of a wealthy family meant that John would get the best possible education money can buy. He was schooled in England, at Eton College and the University of Cambridge. Being the only surviving son of Tayloe II, John inherited all of the property once he came back to the U.S. The inheritance included land and money, and most importantly, slaves; he would later sell most of his slaves, the majority of whom were young girls. 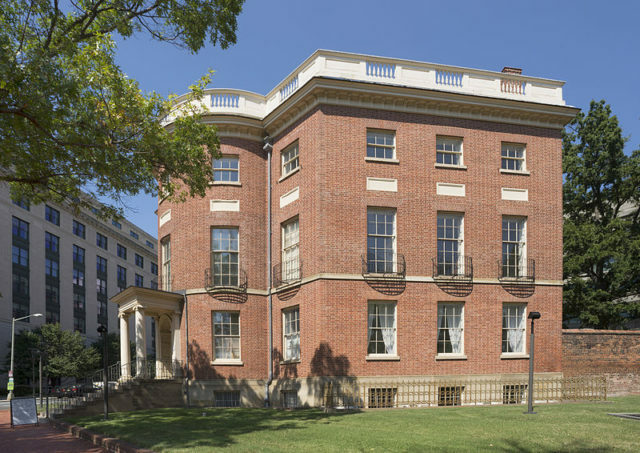 With all that wealth and having George Washington as a close friend, John built himself a mansion in Washington D.C. His idea was to use this house as a residence during the winter months but nonetheless, the whole Tayloe family ended up living there for 37 years, from 1818 until 1855. 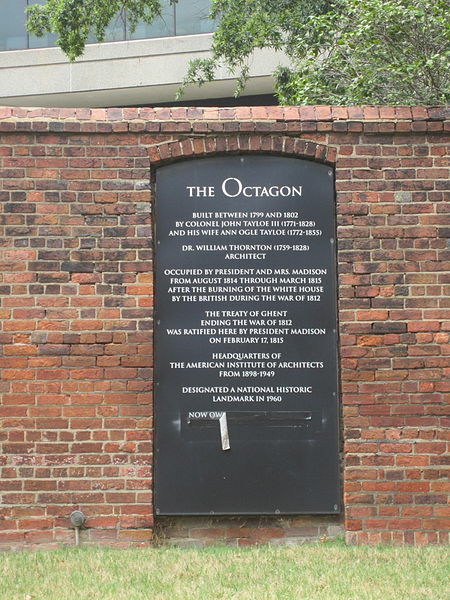 The house that he built became known as “The Octagon House.” The estate included stables, an ice house, smokehouse, slave dwellings, and a laundry. He was able to afford all of this for he was in the business of horse racing and breeding, shipbuilding, plus he owned a number of iron foundries. 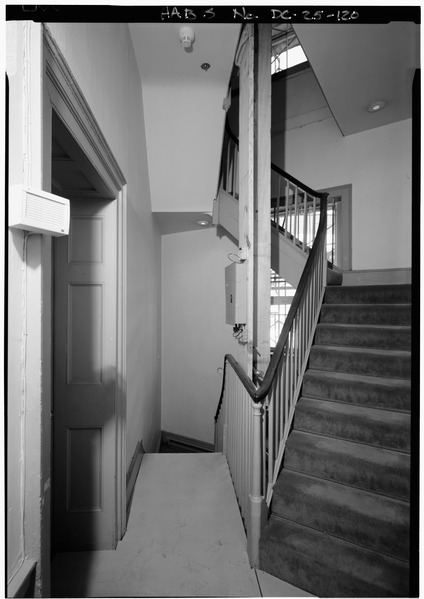 After John died in 1828, his wife continued to use the house until she too passed away in 1855. Their children saw no other alternative but to rent out the mansion. 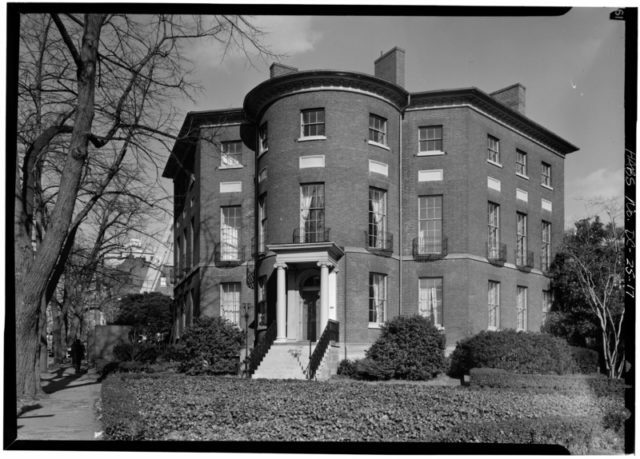 At first, the Octagon House was used as a school for girls. During the 1870s, it was used by the Federal Government. A decade later, there were around 10 different families that lived in the house at the same time. 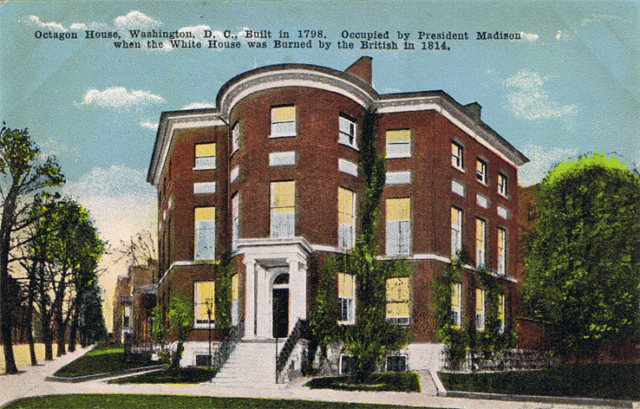 Then in 1902 the American Institute of Architects purchased the house and used it up until the 1960s. It was officially opened and became a museum in 1970. But throughout the decades, talk of the house being haunted started to circulate. 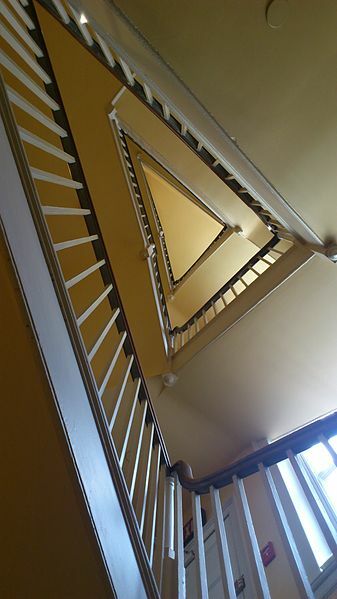 Apparitions and ghosts are reportedly seen wandering up and down the house. One of the legends includes the servant’s bells. It is believed that the bells are being used by some of the dead slaves that used to work here and it all started right after the death of John Tayloe. 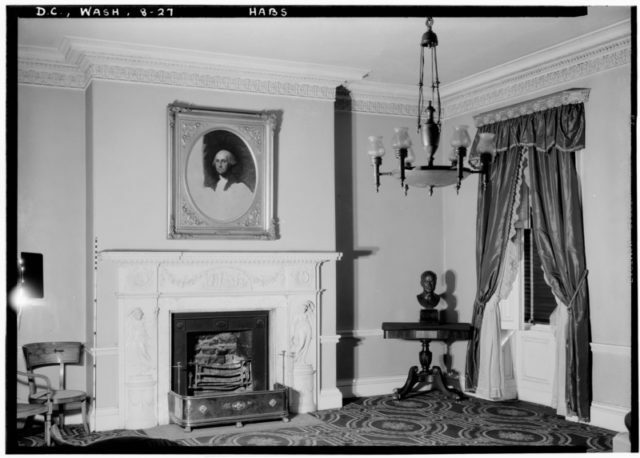 Another legend tells us about the ghost of Dolley Madison, a spirit that haunts several houses in Washington including the Octagon House. 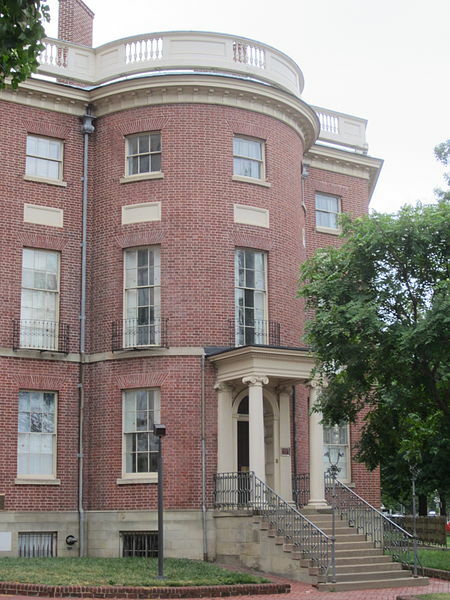 People even report having seen the ghosts of the Tayloe’s daughters, even though the way that they died was never officially proven; according to some researchers, none of the girls ever died in this mansion. 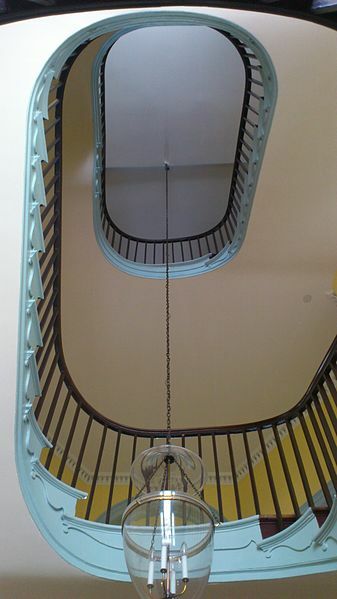 The rest of the stories include flickering of lights, a ghost in a soldier uniform, a ghost of a gambler who apparently died in the house, lamps swinging, footprints where no man had walked, and many other stories that firmly cement the house as a favorite place among tourists and lovers of the supernatural.